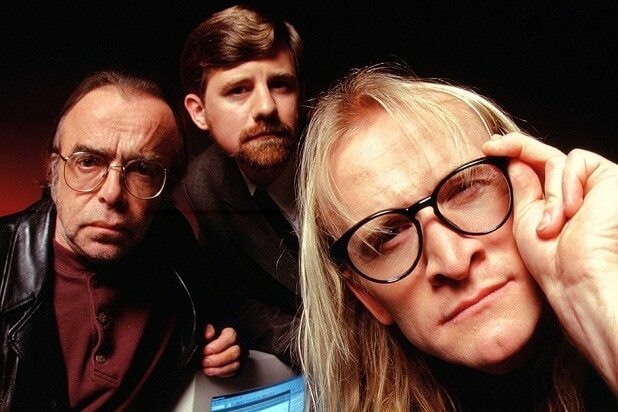 'X-Files' Refresher: Who Were Langly and the Lone Gunmen? ‘X-Files’ Refresher: Who Were Langly and the Lone Gunmen? The second episode of “The X-Files” Season 11 calls back three of the show’s most beloved characters: the Lone Gunmen, Langly, Frohike and Byers. Richard Langly (Dean Haglund), a character who repeatedly showed up throughout the “X-Files” to help Fox Mulder (David Duchovny), helps kick off the episode “This” by getting in touch with Mulder and Scully (Gillian Anderson). But if you can’t really remember Langly and the rest of the Lone Gunmen, no one would blame you — the characters haven’t been seen on TV for 14 years, and back when they last appeared on the show in 2002, they were killed. The Lone Gunmen were three conspiracy theorists who wrote a conspiracy magazine by the same name. Their magazine was a reference to the Kennedy assassination and the conspiracy theories surrounding it — specifically, the idea of a second shooter, contrary to the official story that Lee Harvey Oswald shot Kennedy. Richard Langly, John Fitzgerald Byers (Bruce Harwood) and Melvin Frohike (Tom Braidwood) often popped up to work with Mulder in X-files cases, usually providing him with technical support and new information. Langly, the Gunman who factors in the episode “This,” was the easygoing punk rocker of the group, and loves the Ramones. But the three men were defined by their friendship and working relationship, with each specializing in different nerdy, but extremely useful, pursuits. All three of the Lone Gunmen died in the Season 9 episode “Jump the Shark” in 2002. They sacrificed themselves to stop a bio-terror weapon, and because of the lives they saved, all three were buried in Arlington National Cemetery. 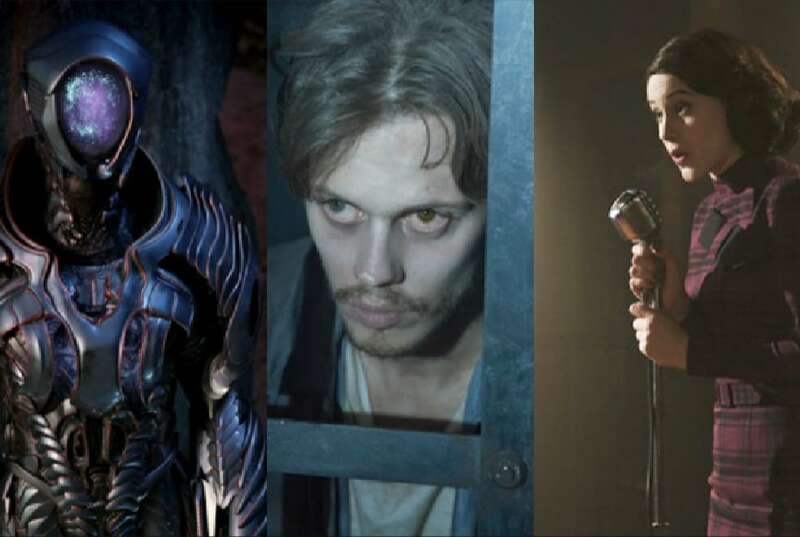 But this is “The X-Files,” and characters dying doesn’t always mean much. After all, the Gunmen have already appeared as hallucinations and ghosts, so who knows how else the might appear.